Koei Tecmo launched a new teaser site for an upcoming Musou title, Famitsu reports. Koei Tecmo launched a new teaser site for an upcoming Musou title, Famitsu reports. 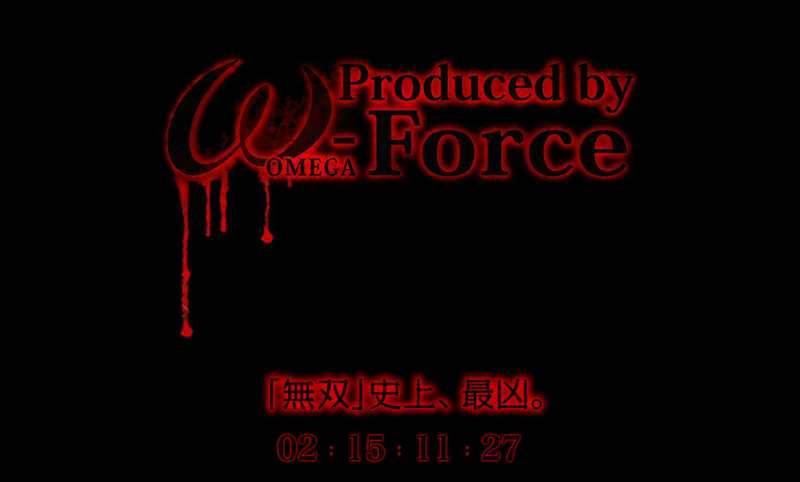 It says the game will be produced by the company’s Omega Force arm. The countdown teaser has drippy blood and fire animation.